We just learned about the Alaska Range mountains. 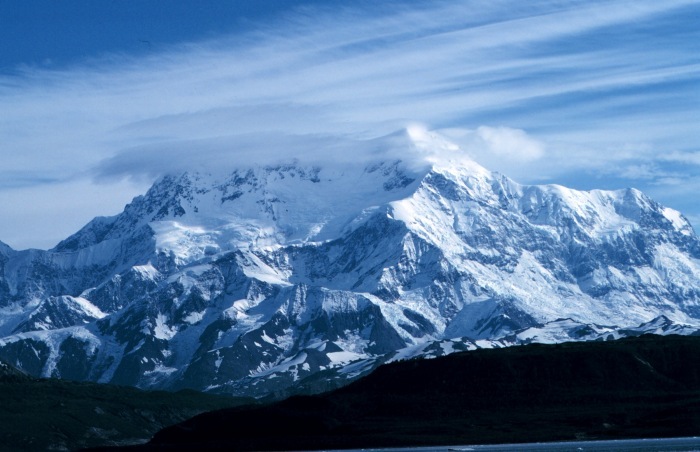 The next highest mountain range is the Saint Elias Mountains. These mountains are on the southern coast of Alaska, right on the pacific ocean. Because they are on the coast, they are called coastal mountains. They are the highest coastal mountains on earth.